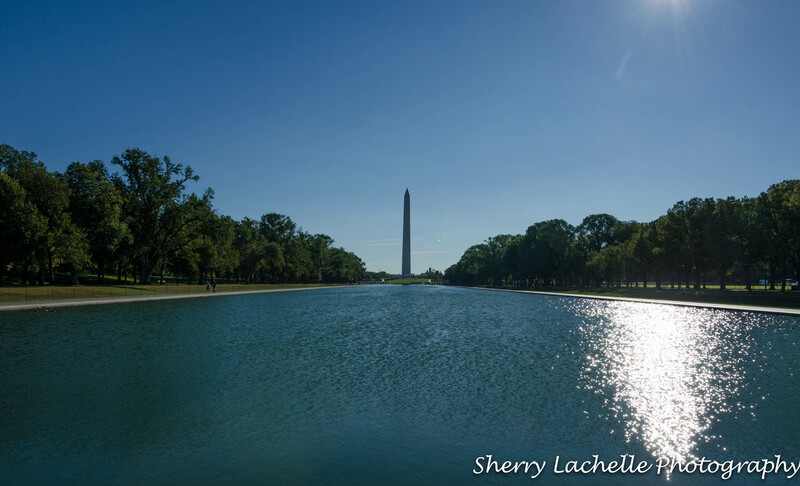 Although there weren’t any reflections in the Reflection Pool looking towards the Lincoln Memorial, the brilliant azure water was spectacular! 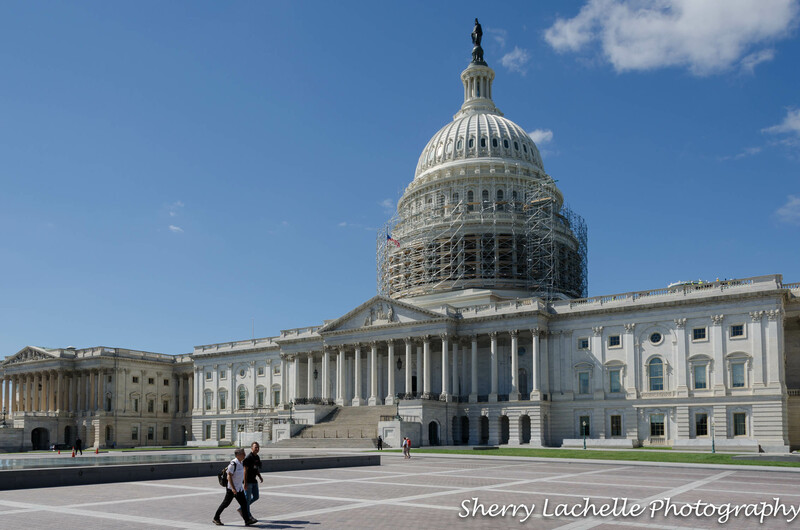 With no time to lose, we had to hurry for our 10:00am scheduled tour of the United States Capitol Building. Next we walked down the National Mall to the most popular Smithsonian Museum, the National Air and Space Museum. 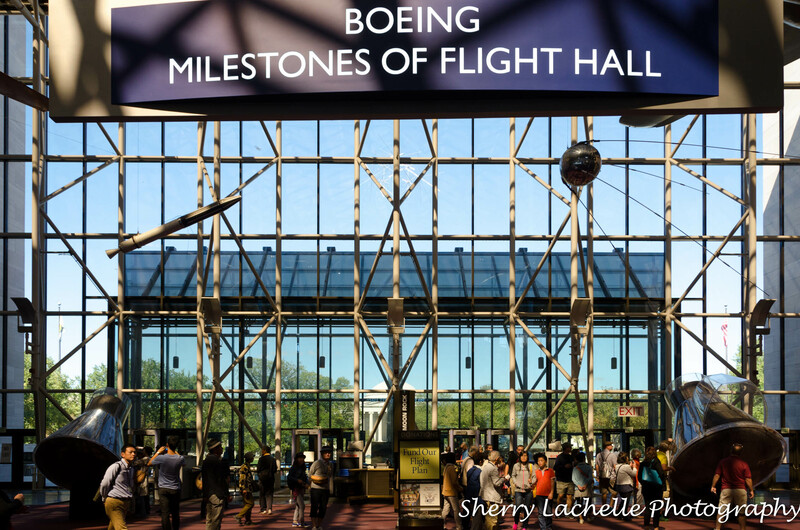 Established in 1945, it holds the largest collection of historic aircraft and spacecraft in the world. We headed back to our Airbnb after a full day! 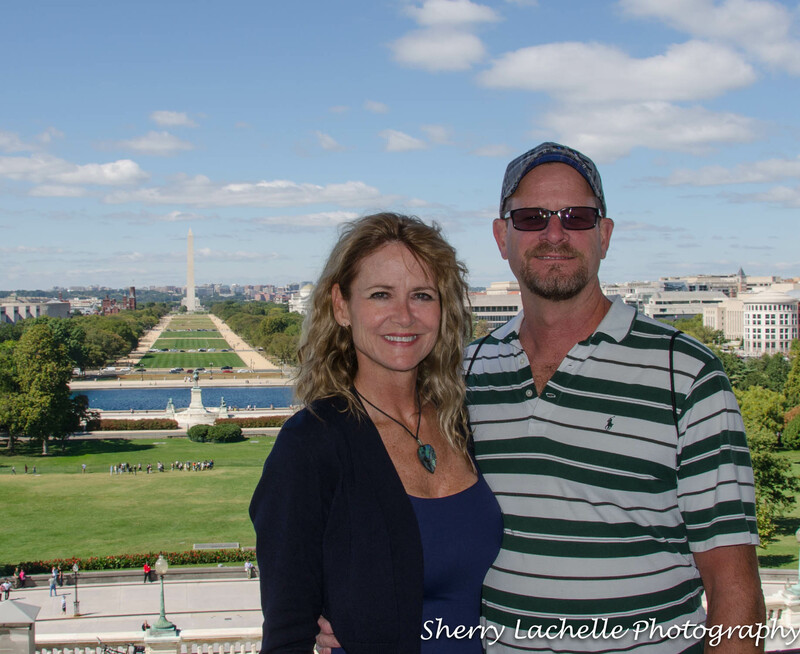 Fabulous photos around one of my favorite areas of the world … I love the Mall: fountains, relaxation, monuments, buildings, HISTORY! We didn’t get much relaxation in…although the park benches looked inviting! A world of history in those walls. Actually, a lot of history outside those walls as well. 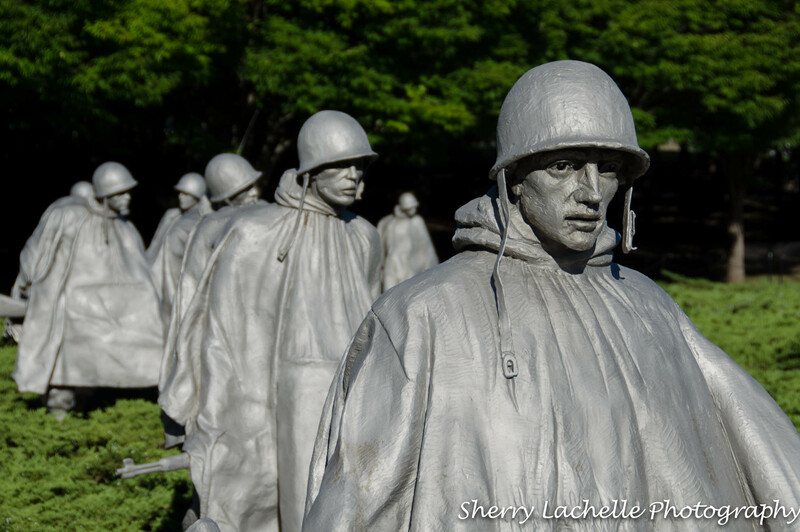 Thanks for the shot of the Korean War Memorial. That was the last war my Dad served in. How many wars did he serve in? Two. Korea and Second WW. Thanks for taking time to comment Laurie! I want to save all of your Washington trip and replicate it myself some day. And soon! This is really great, the way you’ve taken us along on your tour. 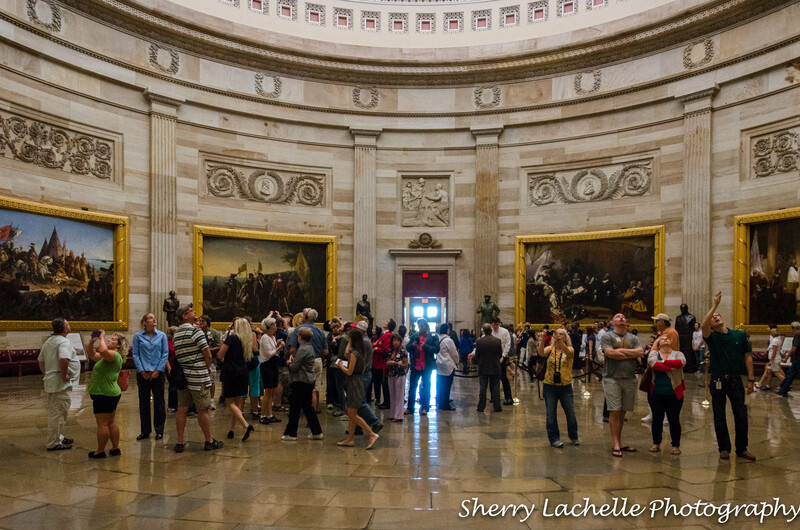 I had no idea there was so much to see around Washington, D.C. I think it’s like that in most Cities…so many things to see and do! Thank you for sharing your trip. 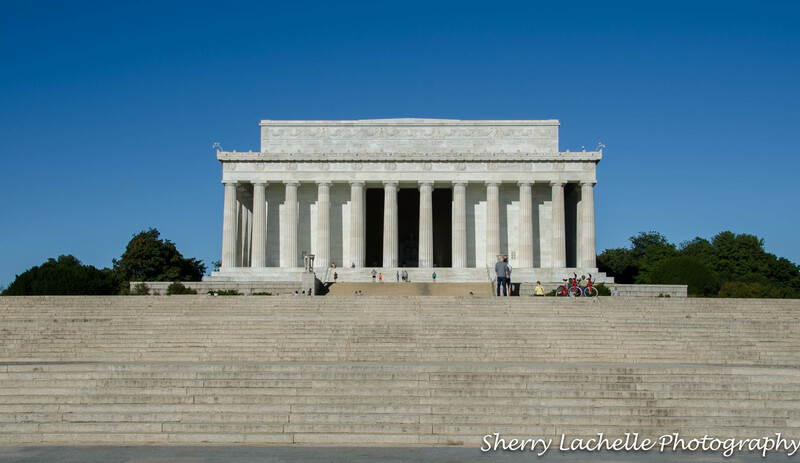 When I was there for one day in 2008, I missed the Lincoln Memorial. Your pics are beautiful! You’re welcome! Thanks for commenting. We didn’t get to see everything in 7 days! Thanks for including a link to my post. 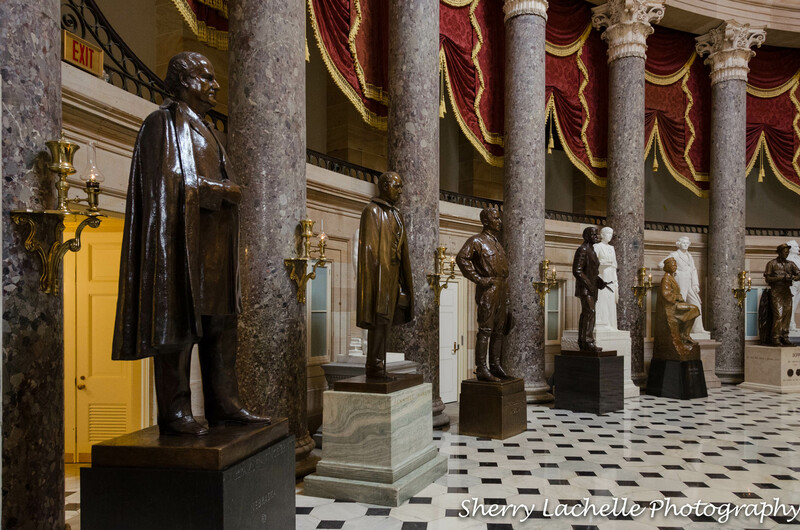 I didn’t have time to your the Capitol or the Smithsonian but they are on my list for my next visit. Beautiful pictures. You’re welcome! Thanks very much! The magnificence of our state Capital and the surrounding buildings, museums and the Reflection Pool were all captured with awe-inspiring grace. I am pleased when you include a picture of you and your sweetheart, too, Sherry. So nice to ‘picture’ you there! 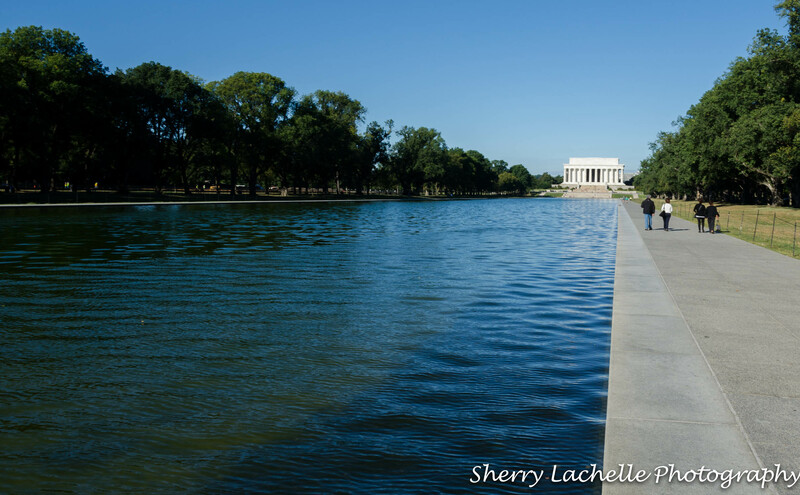 I have always loved Wash. D. C. but need to go back as an ‘older but wiser’ woman, especially the Smithsonian and the Lincoln Memorial. 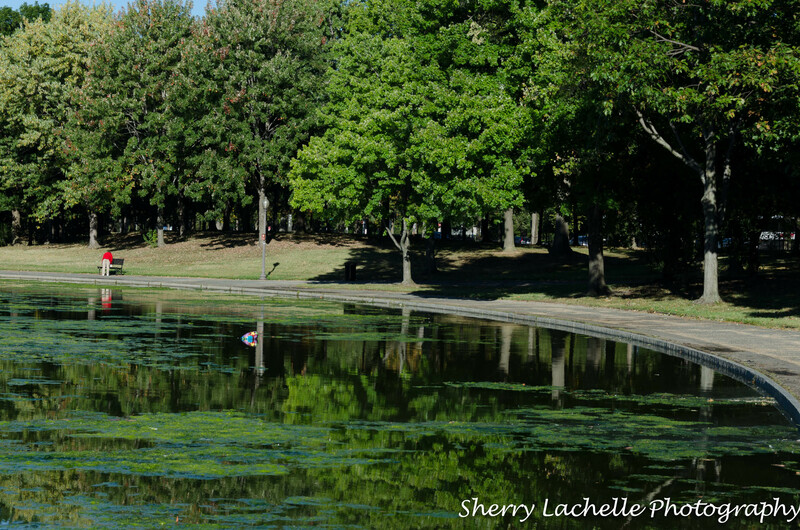 Have a great weekend, Sherry! I know what you mean about returning to a place years later when you are a different person. You also have a great weekend Robin! 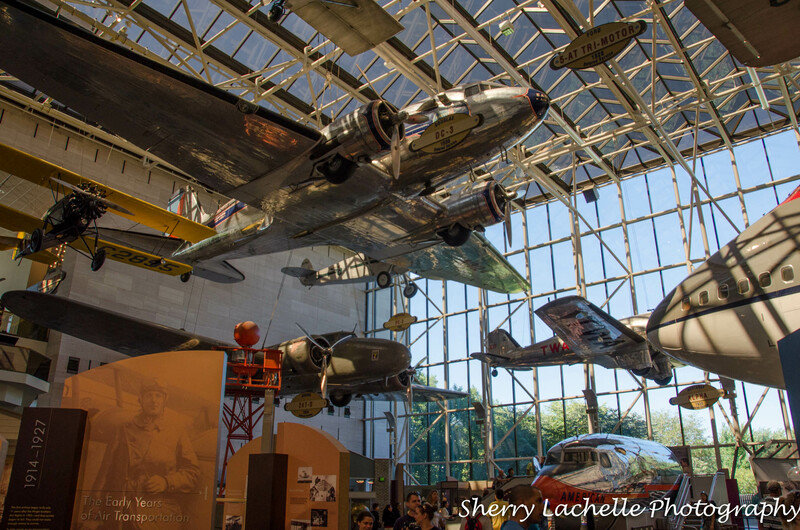 We loved the Smithsonian.. the air and space kept me quiet for a whole day…. Beautiful photographs, of Arlington as well, ironically I posted a poem about Arlington yesterday. Love your photos and descriptions. Haven’t been to Washington DC for too many years. It is impressive and beautiful. Thank you…hope you have a great weekend!